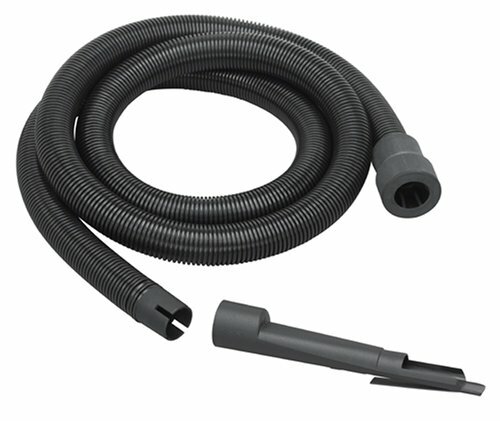 After a few uses the hose developed a slight crimp and collapses when hooked to a vacuum. It doesn't work at all now. Next I will try a section of Fein vacuum hose with some type of adapter in place of the ridiculously inadequate hose.